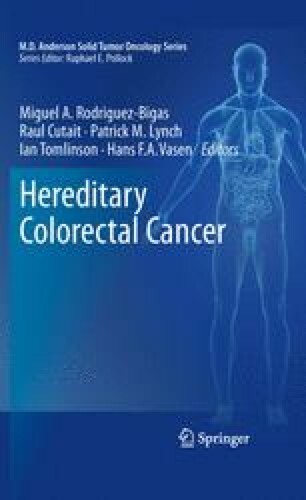 Hereditary colorectal cancer in Korea will be described in this chapter. Particular emphasis on the establishment and activities of the Korean Hereditary Tumor Registry will be given. The Korean Health Insurance System including support for genetic testing and the National Cancer Screening Program will also be discussed.